Classes, Clinics and Emergency Simulation Exercises provide the foundation for our program. 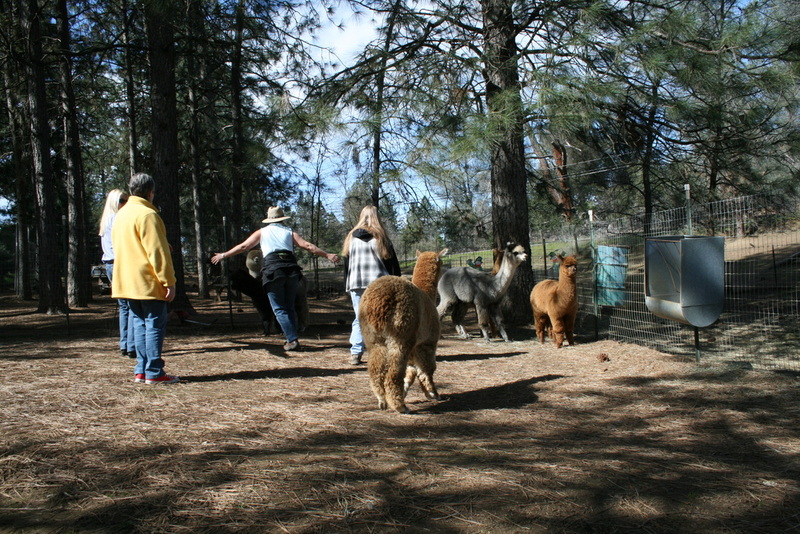 ​Please check our calendar page for dates of upcoming events. These clinics are typically free to Sclar members; many are open to the public, so please feel free to check with us if you are interested in attending. 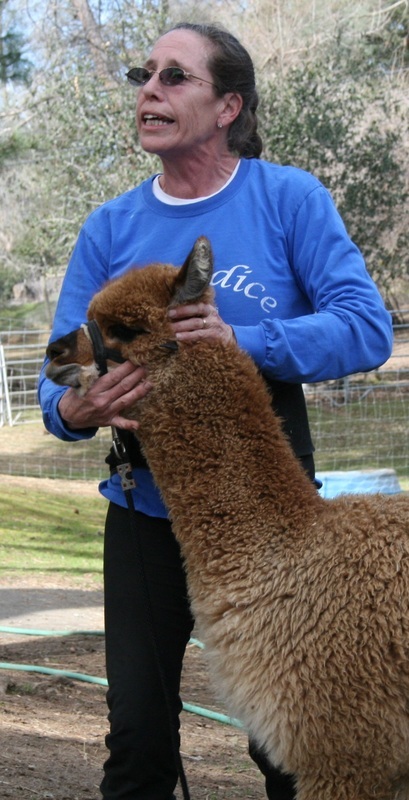 Our 2012 Alpaca Handling Clinic, hosted by Paige Romine of Retiredice Alpacas in Somerset was extremely informative. Many of us are horse people and we had a lot of adjusting to do. 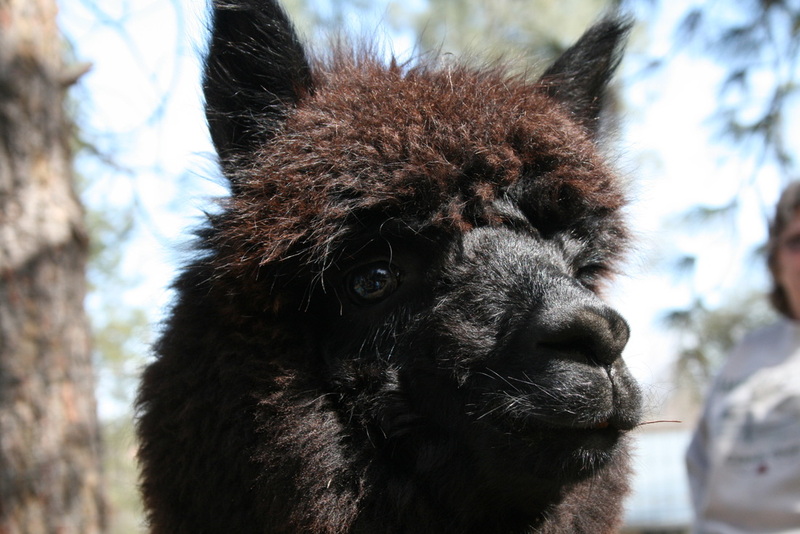 It was very clear that alpacas and horses have little behavior in common. Paige was very patient with us, providing us with critical handling methodology. Halters must fit properly (or you run the risk of suffocating them), don't dither when you're trying to restrain them, slow movements make them suspicious, plus they're furry and not as large or heavy as they appear. RDSWs are qualified, recognized volunteers. Without the RDSW status, civilians are not recognized by authorities as a resource. They must have an affiliation with a recognized group and they must be a RDSW. Our training includes lectures, classes, clinics, online disaster training and simulations, which are practice runs for trailer teams and all other volunteer positions that would likely be called out in a disaster. Taking many forms, our community outreach programs are "friend-raising" campaigns whose aim is to have volunteers in all parts of the county. If Somerset and Pleasant Valley are in the path of a wild land fire, we will need volunteers from areas not in impending danger, such as Shingle Springs, Rescue or Georgetown. Of course, we all hope that a huge wild land fire will not happen in our area during our lifetimes, but the odds are against this. Disaster preparedness will bring confidence and, hopefully, enable volunteers to save the lives of endangered animals.